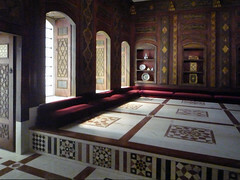 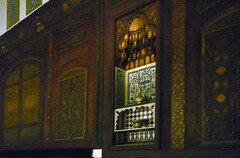 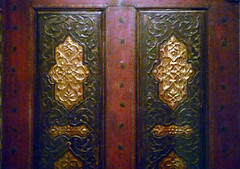 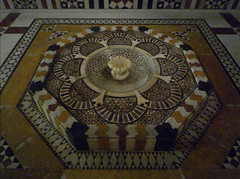 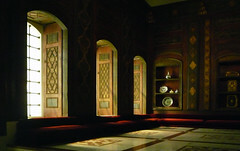 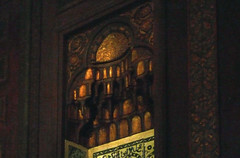 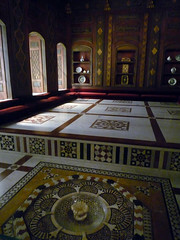 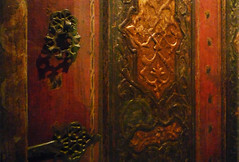 The Damascus Room (1707) served as the reception area within a Syrian home of the Ottoman period. 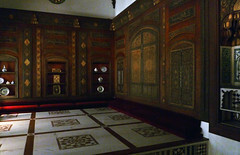 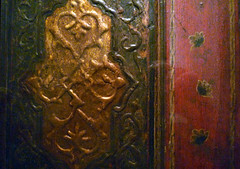 Extensive conservation and historical research were carried out by the Metropolitan Museum in preparation for the opening of the new galleries on November 1, 2011. 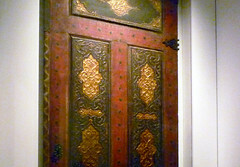 This video courtesy of The Metropolitan Museum of Art. 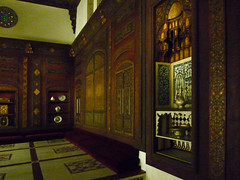 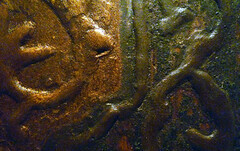 Cite this page as: Dr. Elizabeth Macaulay-Lewis and Dr. Steven Zucker, "Qa’a (The Damascus room)," in Smarthistory, December 18, 2015, accessed April 22, 2019, https://smarthistory.org/qaa-the-damascus-room/.